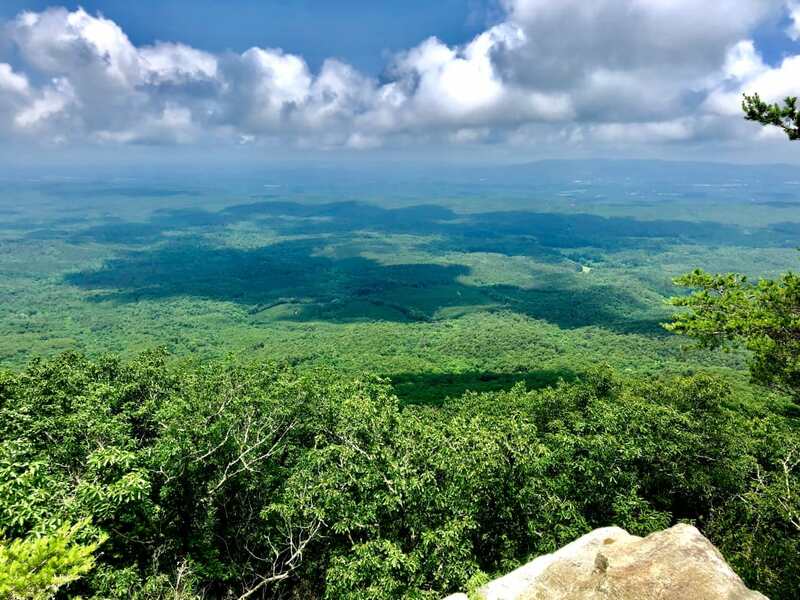 Cheaha Mountain, the state’s highest peak, stands 2,411 feet tall and is surrounded by the vast woodlands of the Cheaha Wilderness and the Talladega National Forest. You couldn’t think of a more perfect setting to learn outdoor skills, get closer to nature, and maybe even learn more about yourself. 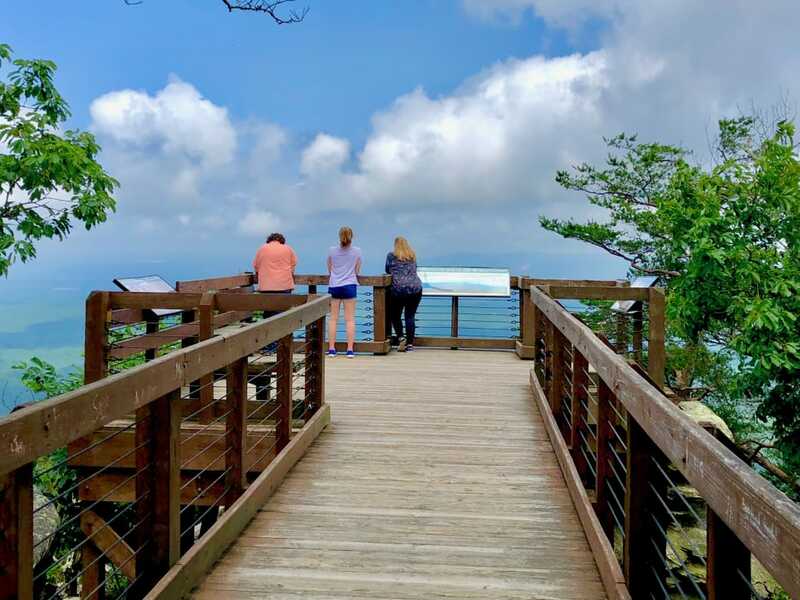 Cheaha and its namesake state park are the site of the first Cheaha Wilderness Women Weekend, which will take place this August 17-19. During the gathering, women will have the opportunity to learn skills such as constructing campfires and reading maps, while also building camaraderie with other participants and enjoying some time in nature. While all reservations are booked for the August event, there are plans to hold the event again in December of 2018, and then begin a regular annual schedule. The weekend is the brainchild of Renee Simmons Raney, park operations and event supervisor for Cheaha State Park. She says that the idea was born from her experience as a youth growing up in the outdoors. 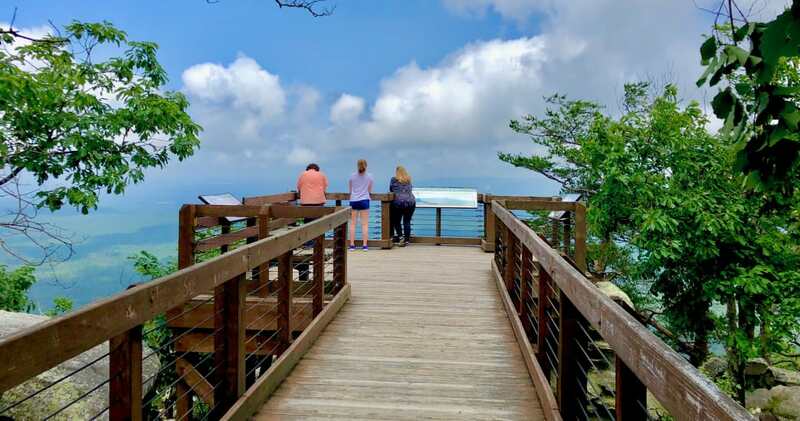 Seeing first-hand that women wanted to learn outdoors skills, Raney realized that the state has 21 state parks covering 48,000-acres of land, and she pictured a state-wide outdoor classroom. You might be aware of another event, “Becoming an Outdoor Woman” or BOW, in which the Alabama Department of Conservation and Natural Resources teaches outdoor skills. 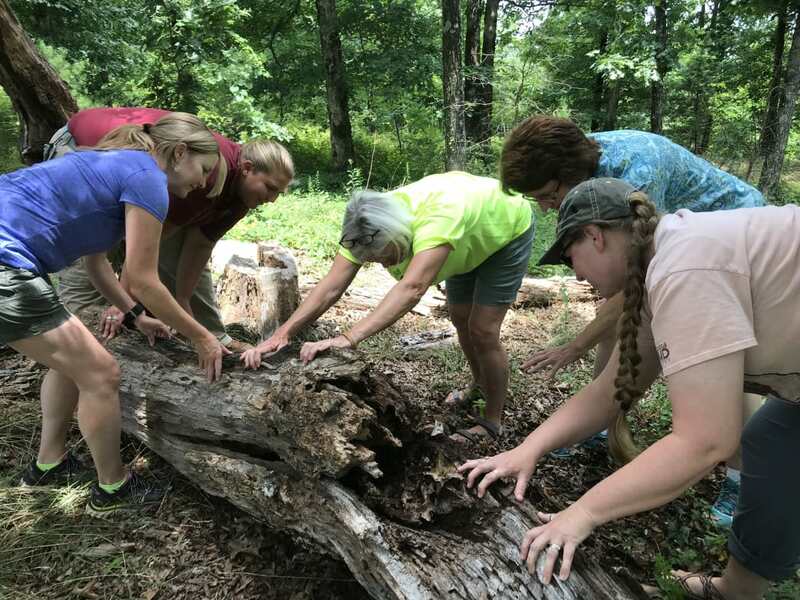 While BOW includes some co-ed classes, the Cheaha Wilderness Women event is only for women, and all skills will be taught exclusively by women. So, what will participants glean from the weekend? And the list goes on. But, Raney says the weekend is about more than just outdoor skills. Make your plans now to secure a spot at the December Cheaha Wilderness Women’s Weekend. To be placed on the list to attend, visit the Cheaha State Park website, or contact Raney at Renee.Raney@dcnr.alabama.gov. The Cheaha Wilderness Women’s Weekend is for women 16 years of age and older (females under 19 must be accompanied by their mother, older sister, aunt, or guardian). As of now, each weekend is limited to 50 participants, but that number could change after the first event in August. Registration is $125 per person, which is refundable up to two weeks prior to the event. Each participants must supply her own tent or sleeping hammock, sleeping bag, flashlight, personal needs, drinks, and breakfasts.